A comprehensive range of theatre quality, single-use surgical instruments that have been manufactured by craftsmen. 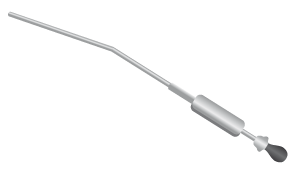 All our signature range instrumentation are clearly marked “single-use” and have distinguished (black) handles; this is to ensure these cannot be mistaken for re-usable instruments and minimise the risk of cross contamination. 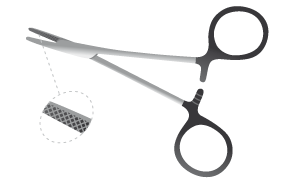 In addition to clear instrument identifications, all Signature single-use surgical instruments are traceable throughout their life using the peel off “Trace-Me” label. If you are looking for packs then please see our Surgical Instrument Packs page. 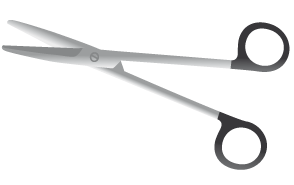 All scissors have screw joint with either rounded or pointed tips. All needle holders have box joints, jaw serrations and are precision cut. 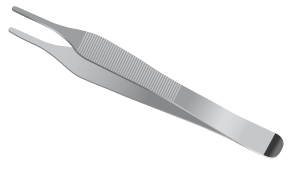 All dissecting forceps offer precision grasping tips with the option of multiple teeth. 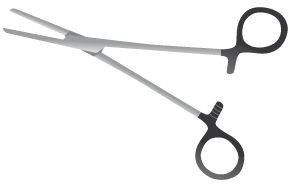 All forceps are ideal for clamping regardless of how delicate the tissue. 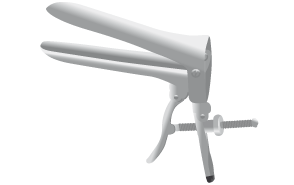 All retractors are either hand held or self-retaining with ratchet joint for fine finger control. 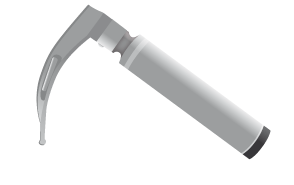 All specula are designed offering smooth edges for their appropriate use. All suckers are supplied with finger tip vacuum control and where appropriate, have obturators. 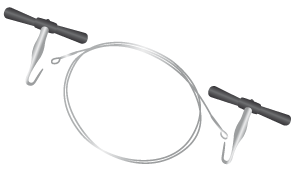 We offer both handles and blades with LED or Fibre Optic bulbs. 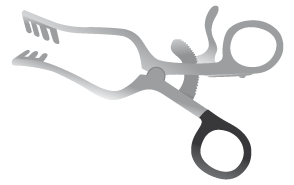 In addition we offer a comprehensive range of specialist surgical instruments.